Carolyn from The Pleasantest Thing is here today sharing a fun LEGO paperweight craft that kids can make–it would make a perfect homemade gift! 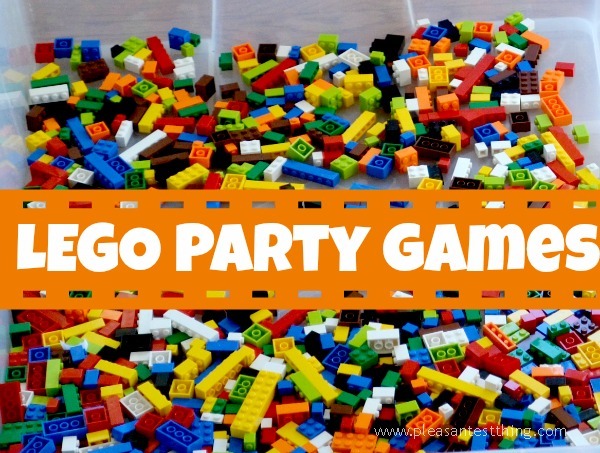 Carolyn has tons of fun LEGO ideas on her site (I linked some at the bottom of the post!) so make sure to hop over and check them out. 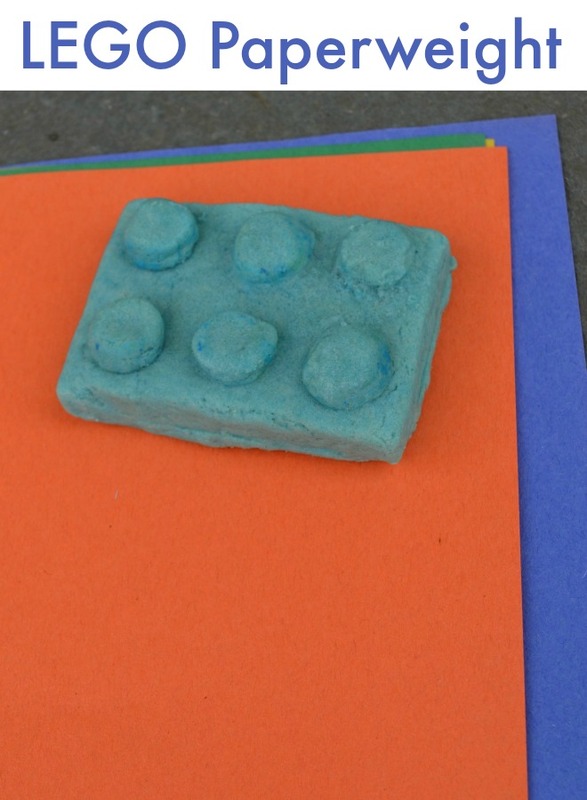 We had so much fun making LEGO salt dough paperweights with our preschoolers that we want to share one older kids can make, too! These paperweights make great homemade gifts, especially for Father’s Day or teachers! Add the color to the water and mix it. We used blue food coloring because that’s what I had, but liquid watercolors would work great, too. Next mix together the salt, water, and oil. Then add the flour and keep mixing. I finished mixing by hand. If your dough is a little dry, just a bit of water, a tablespoon at a time. Then roll the dough out. Because it’s a paperweight, you want it to be fairly thick. 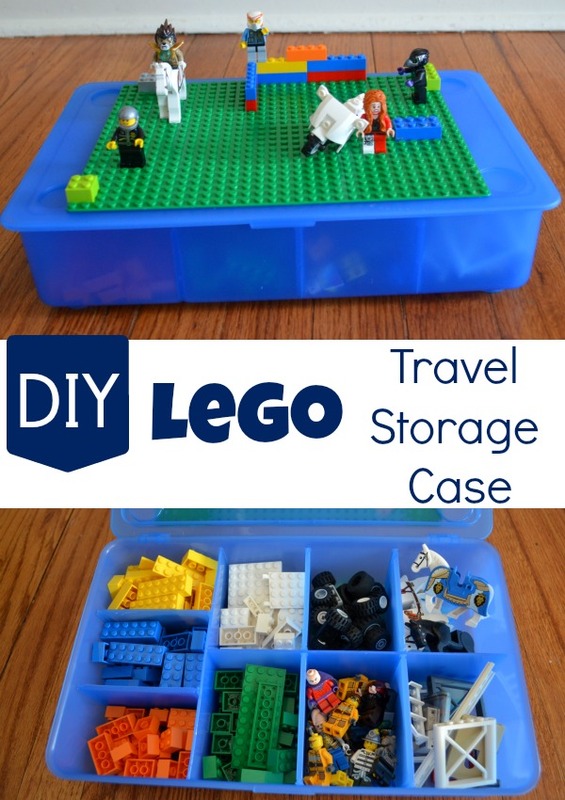 To make the LEGO shape, you’re going to want something to cut the dough into a rectangle, and then smaller circles to place on top of the rectangle. We just used a knife to cut the rectangle, but and we were ok with it being not perfectly flat. To attach the circles to the top of the rectangle (and make it look more like a LEGO brick), we scored the rectangle where the circle was going to be placed, and the bottom of the circle, then just added a little water (dabbed on with a finger) when we attached the circle. Then we went over the outside of the circle, and smoothed it down onto the brick. We made a couple squares and even circle-shaped bricks also. Once you’re done cutting the bricks, place them in the oven at 250. I usually do salt dough ornaments for about two hours, but we had to take this batch out after about an hour, and it turned out ok.
Once they are cool, you can personalize them even more with paint! We kept ours solid because we wanted the brick to look more like an actual lego brick, but painting it different colors would be a fun touch! Once your paperweight is dry, add them to your desk – or wrap it up and give a cute homemade gift to someone special! 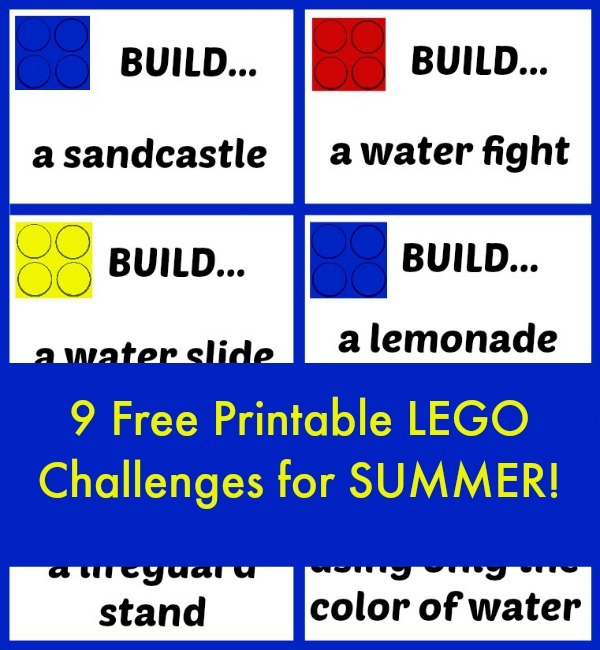 Here are some more ideas the LEGO lovers will enjoy! How to Make the Best S’mores Ever!